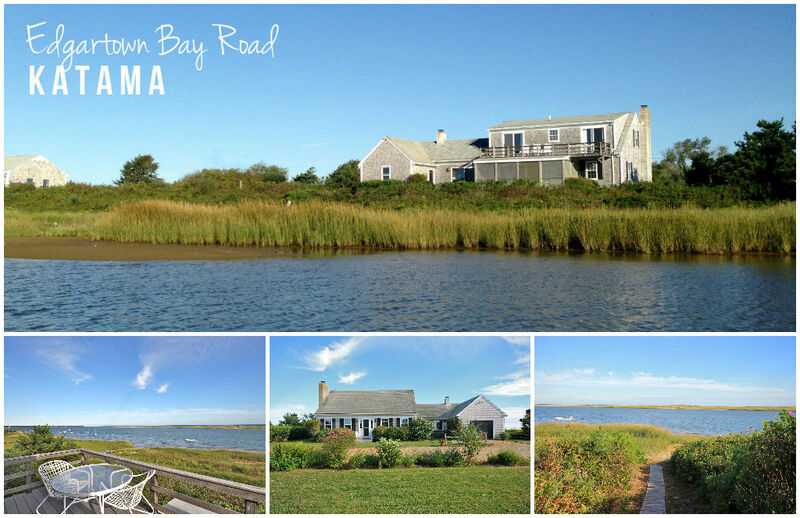 Traditional waterfront home with lots of light, expansive water views and beach-ward orientation. The living space on the first floor gently parallels the water line at Katama Bay, with a rear deck, and screened-in room, perfectly positioned to enjoy the luxurious views. First floor bedroom faces the water, and the two bedrooms on the second floor access another large deck, with picturesque views out over Katama Bay and the South Shore. With large attached garage, private beach, notable address on the Edgartown Bay Road, and room for new expansion, this home is ready to welcome the next generation of distinguished island residents.